On 6th February is the International Day of Zero Tolerance for Female Genital Mutilation/Cutting. 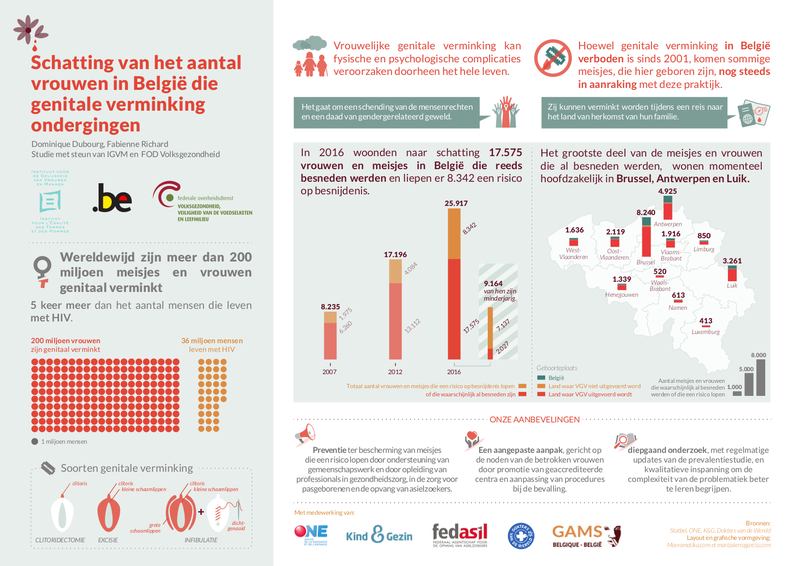 The annual opportunity for GAMS Belgium to insist on importance of fighting this harmful practise together. In Belgium, more than 17,000 women underwent FGM, and more than 8,000 girls are at risk. Only 1,800 girls are granted international protection. An encouraging number, but not enough. It was GAMS Belgium’s slogan for this year’s campaign. “Together With Girls”, because no one should tolerate the consequences of FGM on affected women and girls. GAMS Belgium adopts a community-based approach in its everyday fight for a world free of female genital mutilation. Our tasks are many: we appeal to solidarity for a joint fight with affected girls and women. You can make the difference. Support GAMS Belgium in preventing FGM and supporting affected women. Donate: BE37 0012 8683 3928. We would like to thank La Mancha for creating this campaign video. 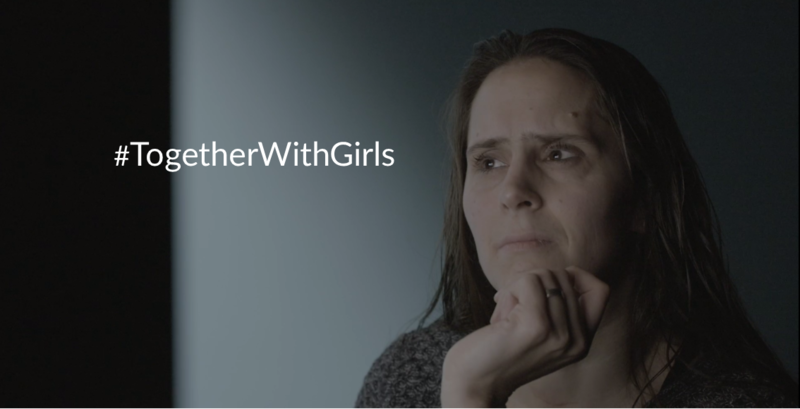 #TogetherWithGirls. No Replies to ""Together With Girls" against FGM"